Punjab National Bank has sanctioned loans worth Rs 689 crore to over 1,600 Micro, Small and Medium Enterprises (MSMEs) through the psbloansin59minutes.com portal as part of its effort to promote such industries. “In November 2018, Hon’ble Prime Minister announced the launch of the 59-minute loan portal to enable easy access to credit for MSMEs. 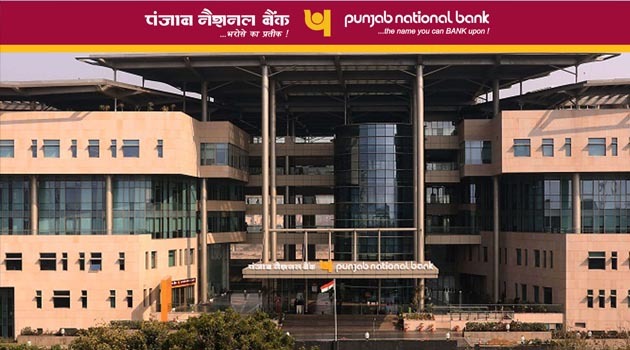 Under this initiative, the bank has sanctioned loans to over 1,600 accounts with a total sanctioned amount of Rs 689 crore (till February end),” PNB managing director Sunil Mehta told PTI. MSMEs through this portal can avail loans of up to Rs 1 crore in 59 minutes or less than an hour. MSMEs apply for loans using their GST registration as the portal is integrated with GST server at the back-end as well as IT, credit bureaus and banks.